Another Beautiful Way To Live At Arlinton Ridge… Naturally. Until recently virtually no one knew about a secret natural enclave here at Arlington Ridge, but now with the opening of our newest phase, we’re pleased to introduce some of our most beautiful home sites ever…RIVERFRONT AT ARLINGTON RIDGE. 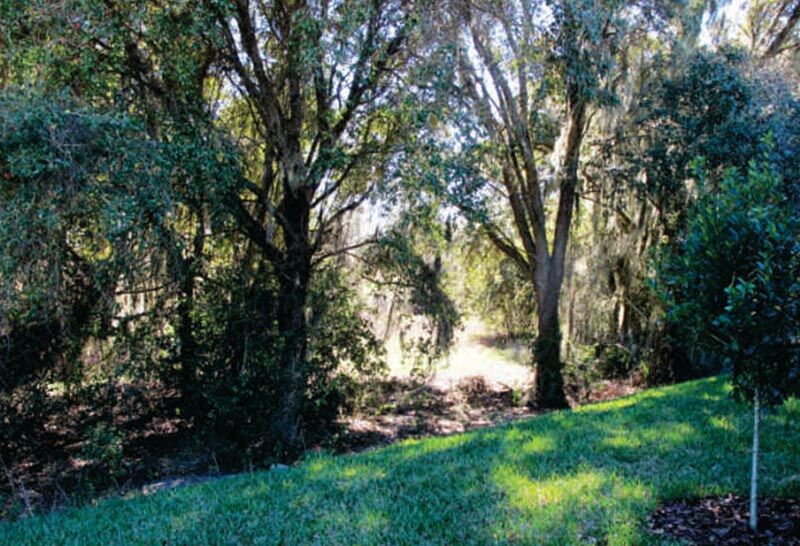 With the completion of these new riverfront sites, Arlington Ridge is offering the rare opportunity to enjoy something that is almost unheard of in Florida these days… a new home in an idyllic tropical riverfront setting… and at an AFFORDABLE PRICE. Those who build their new home here will enjoy the privacy and tranquility seldom available for new homes today. These unique home sites adjoin the Palatlakaha River Conservation Area… a natural preserve adjoining our community. Here we are offering fully customized homes with generous screened lanais overlooking the stunning beauty of the natural undeveloped riverbank. 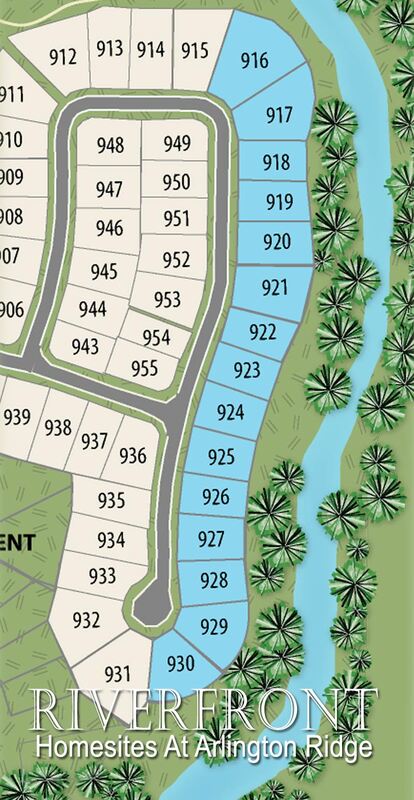 You can choose from more than a dozen floor plans, each designed especially for a relaxed Florida lifestyle. Then choose from thousands of options and special features that will make your home perfect for you. 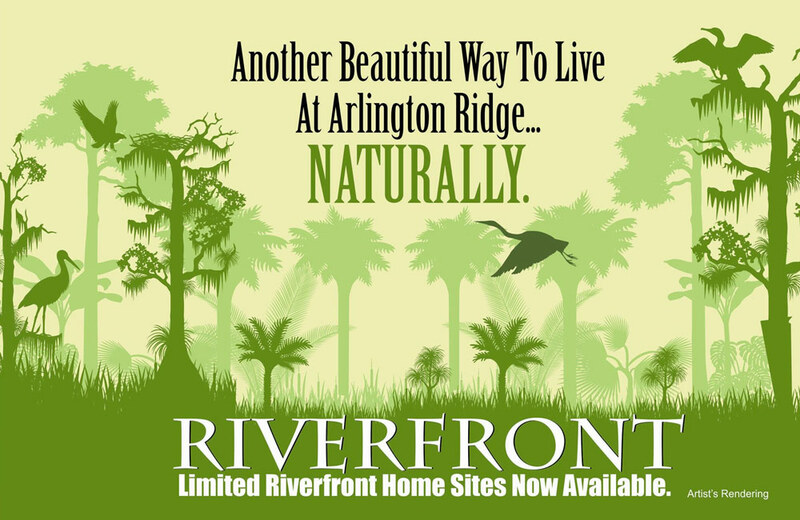 Please call or visit today for more information on Arlington Ridge… NATURALLY, the best in Florida retirement living.